The tiny homes are built using similar specifications as a traditional home, except they are on wheels, and much smaller! By using 2×4 construction, or a metal frame, they are able to create that cozy feeling on a mobile base, giving customers, both urbanites and nomads, endless options to create their dream home. Complete with high-end appliances and fully customizable layouts, the tiny home trend has taken off in major hotspots like Vancouver for its multitude of options. Whether you want to get off the grid but bring all the comforts of home with you, or want to make city-living more affordable, tiny homes were born out of necessity and aren’t going anywhere as real estate prices continue to climb. 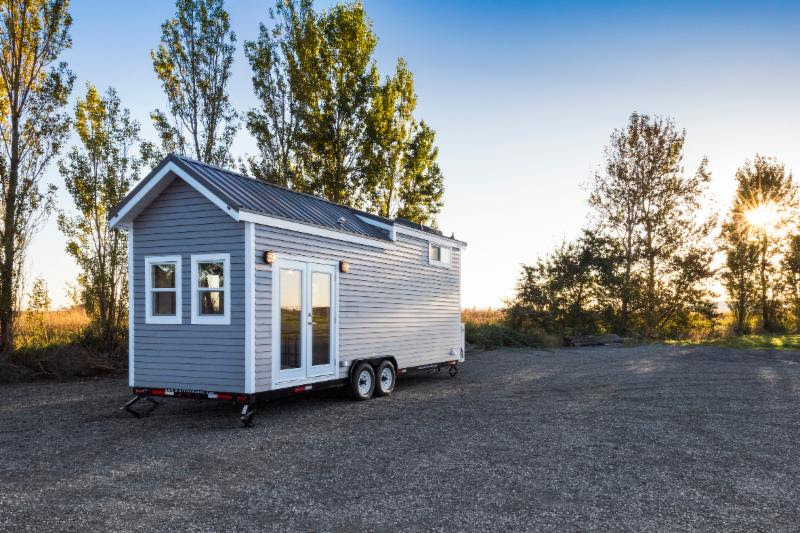 Founded in South Delta in 2014 by husband and wife team, Brian & Shannon Persse, Mint Tiny House Company gives customers the chance to customize every inch of their tiny home or select from a variety of existing models. 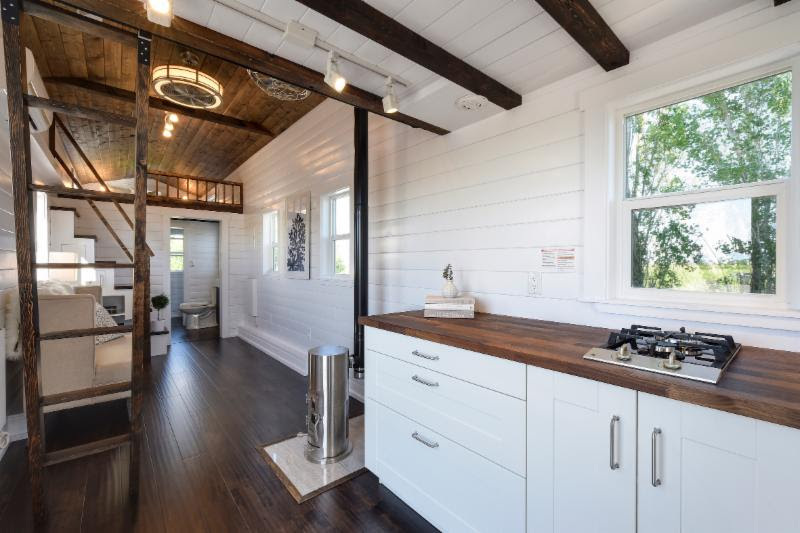 The three tiny homes that make up the Tiny Home Village were designed with different lifestyles in mind to show off how versatile the homes are: one for a retired couple, one for a family, and another for a single person. With each only between 150 to 280 square feet of space, attendees will be able to explore each small sanctuary and how they can be developed for any unique needs. 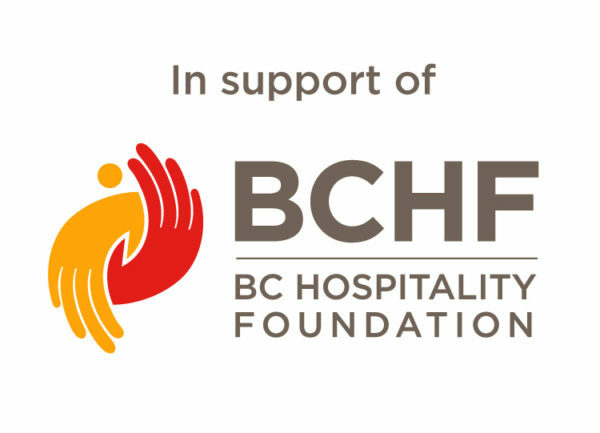 About the BC Home + Garden Show: The BC Home + Garden Show has been a staple in consumers’ calendars since 1971, attracting more than 55,000 qualified visitors every winter. Produced by Marketplace Events, the show features high-interest exhibits, high-profile industry personalities and the latest home and lifestyle trends. 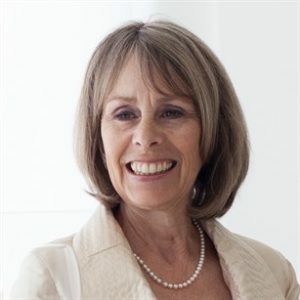 Marketplace Events produces 61 combined events in 28 markets that collectively attract 1.9 million attendees and another 2 million unique web visitors annually.